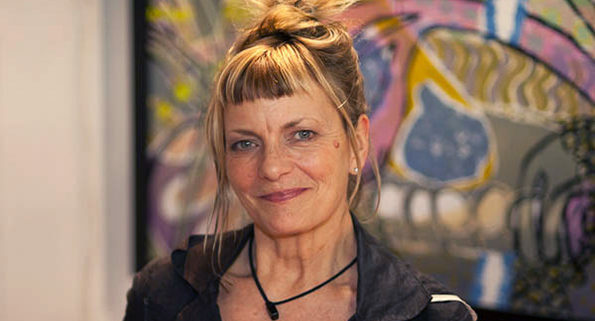 In the fashion industry for more than 30 years, Annie Thompson and her label have boasted eco-fashion clothing collections making a unique blend of art and comfort. Originally from the East Coast, the award-winning independent fashion designer, who recently won the 2017 Design Forward Vanguard Award, has based her reputation on the ability to create hybrid womenswear and craft aesthetic blurring the line between reality and fantasy. 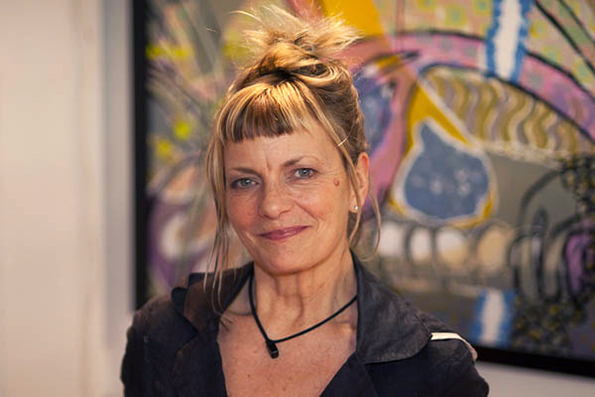 Nearly 10 years ago, one of the most sought-after best designer of Queen Street West (three years in a row) was closing the door of her eponymous boutique and opening her studio at the Junction. 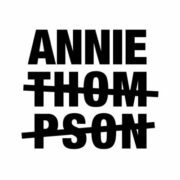 Famous for her talent and passion to create a footprint as small as possible, Annie Thompson has produced countless street-wear pieces with used up-cycled, recycled and organic fabrics. Regardless the year of purchase, Annie’s clothes have the magical power to allow infinite combinations as well as supersede a means of expression for all who wear them. Over the years, Annie witnessed more changes of landscapes that one can follow: from national production to relocated facilities, from boutique to online retail points, from customer relationships to social media interactivity, she has seen them all. Working at her craft to make her dreams come true, the designer from Labrador innovates, travels and showcases. 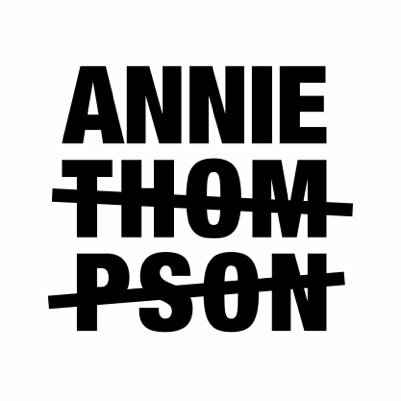 But more importantly, Annie Thompson tells her story. When the ringing of bells signaled the schoolday was coming to an end, Annie ran back home to witness her mom switching on the sewing machine. In the little room dedicated to stage-set and display textiles, little Annie was admirative of her mom’s designs. Both a craft and an art form, at that time, creating customized clothes was especially an economic necessity. Although, with her sense for trendy styles, it didn’t take long before Annie felt the urge to wear clothing she created to fit her own tastes and got the attention from her classmates. From her original ideas mixing unique fabrics with forever flattering cuts, Annie became a graduated fashion student that took action and opened her first studio. “I began in Peterborough, Ontario. There, I had a little store that was busy to the point that I didn’t want all my pieces to sell out simply because I didn’t have time to remake them,” she remembers. After nine years in Peterborough, in spite of a tremendous success and a low monthly rent, the designer was ready to take on a new challenge, a bigger challenge: Toronto. At 38, Annie believed in making choices, jumping off cliffs and reinventing herself and her career. In Toronto, a place where intuition meets drive, she exported and believed in three creative criteria that are mandatory to include in every design: look, comfort and functionality. In pursuance of her philosophy, at 58, Annie is what an art director is to a theatrical piece; making clothing that reflects a tangible authenticity and the immediacy of a constantly changing environment, she only creates outfits she wants to wear so that each piece is the result of a unique reflection. Throughout initiatives such as Me Myself and Annie, where she invited 12 drastically different women to join a creative fitting session and her participation in fashion shows in New-York, Chicago, Boston, Washington and Toronto, Annie relentlessly produces signature collections. To all the creative minds who feel like the bumps along the artistic road can impede their chances of success, Annie is a reminder that with persistence, talent and practicality, everything is achievable.